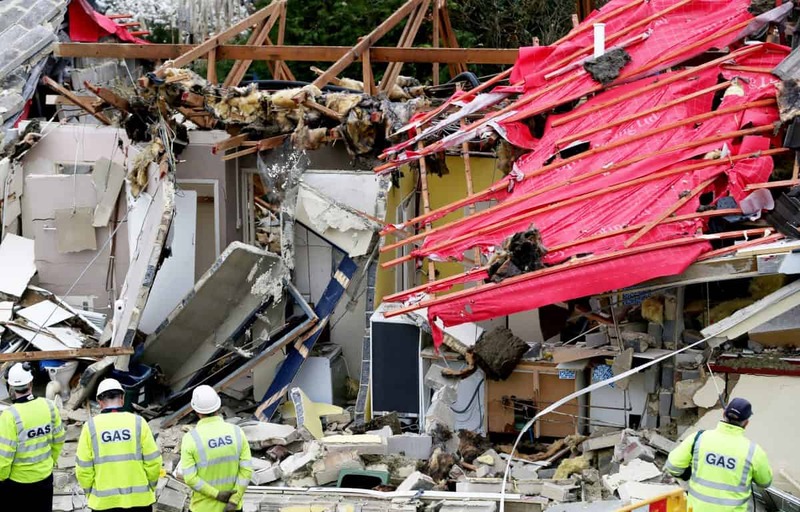 A pensioner had a miracle escape after a suspected gas explosion destroyed her bungalow – blowing off the walls and the roof. 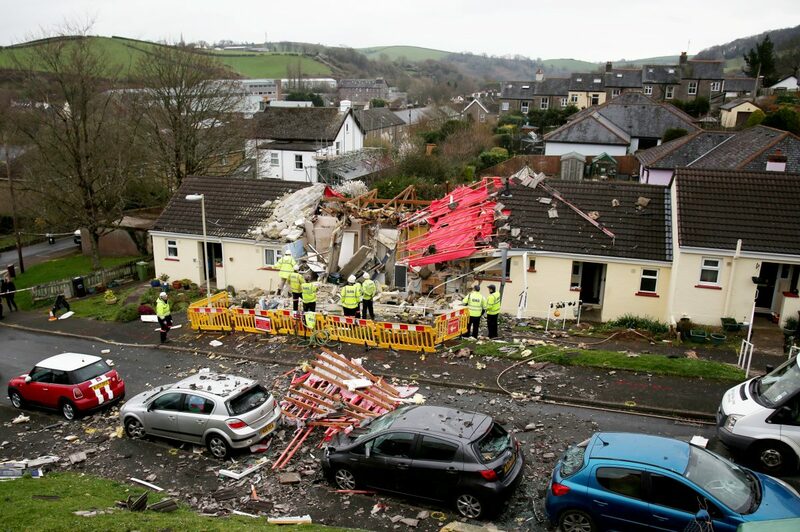 Locals said the woman in her 70s walked out of the wreckage with the help of a young neighbour who heard the blast in Buckfastleigh, Devon, at around 8am on Saturday. 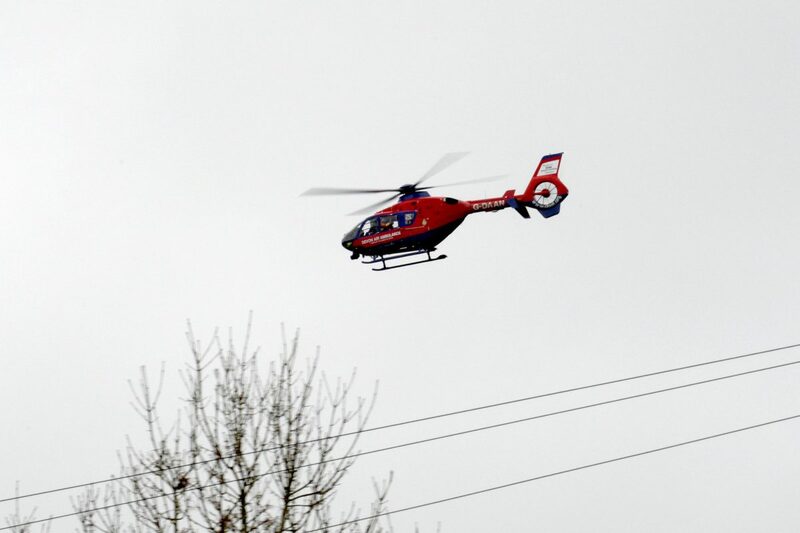 The woman is being treated in hospital for “significant burns” while another person is being treated for minor injuries, police said. 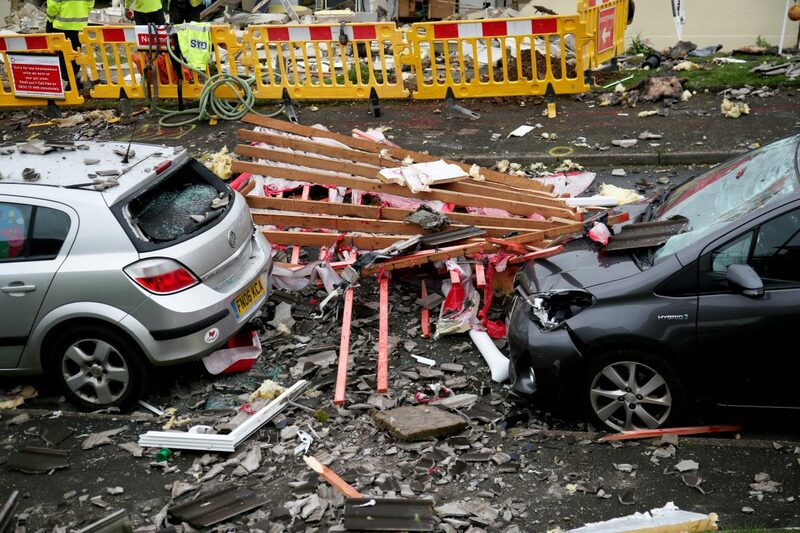 He added: “I am not sure any of us saw the actual explosion, but it woke most of us up. 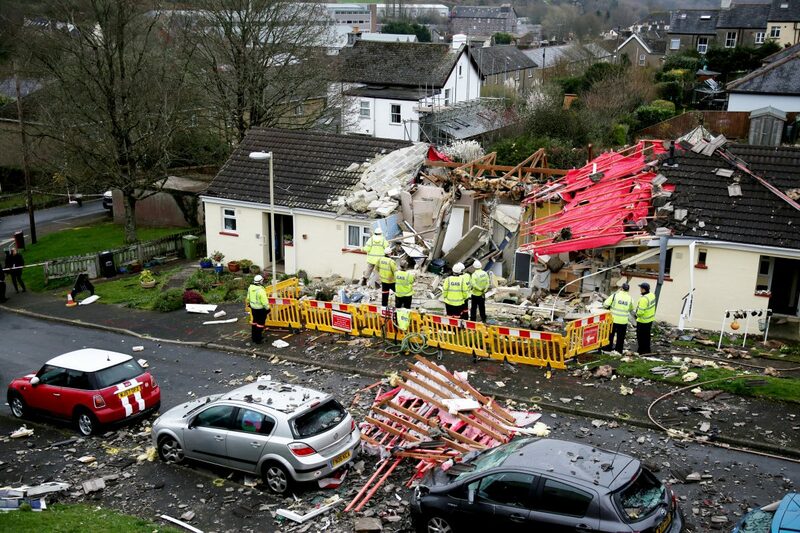 “If you have never heard a gas explosion before, you couldn’t have guessed what that sound was. 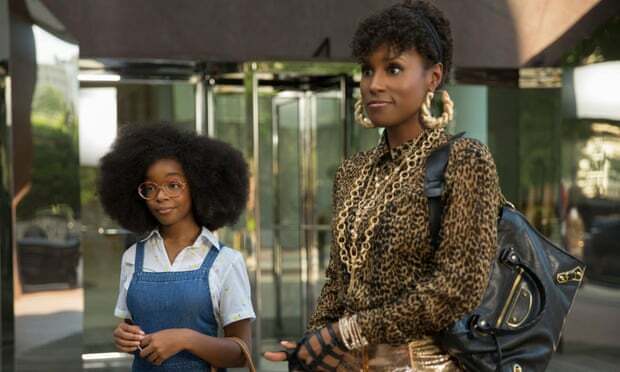 “It’s a bizarre, metallic sound. “My girlfriend went there and she saw the woman walking out of the property. “I don’t know how she managed to walk out alive to be honest. The force of the impact blew the door opposite open. “It is absolutely insane. There is significant damage. “The house to the right, the joining wall is gone. Luckily the chap was out when it happened. One wrote on Facebook: “A young lad in his 20s had to help the poor lady out from the rubble. “I watched him with my heart in my mouth. “He and a couple of others were real heroes getting neighbours out also. Another added: “The house shook. I am just round the corner and my garden overlooks the location. 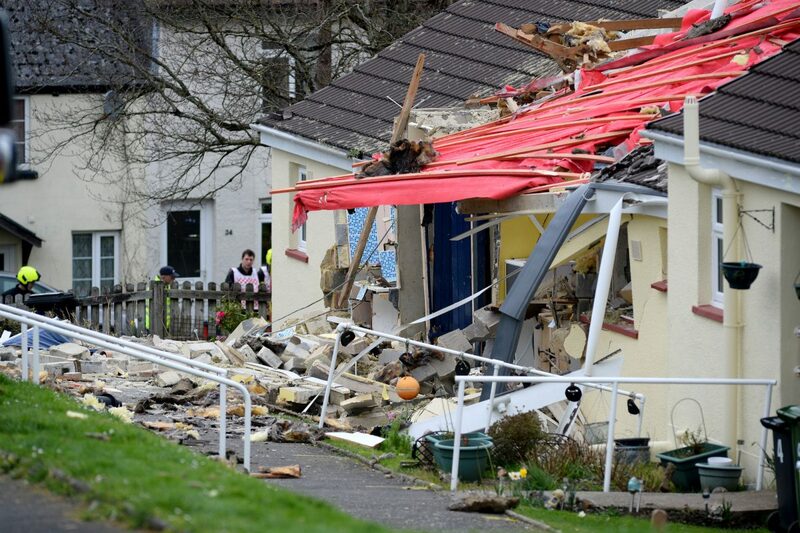 “By the looks of it, the house is in tatters. 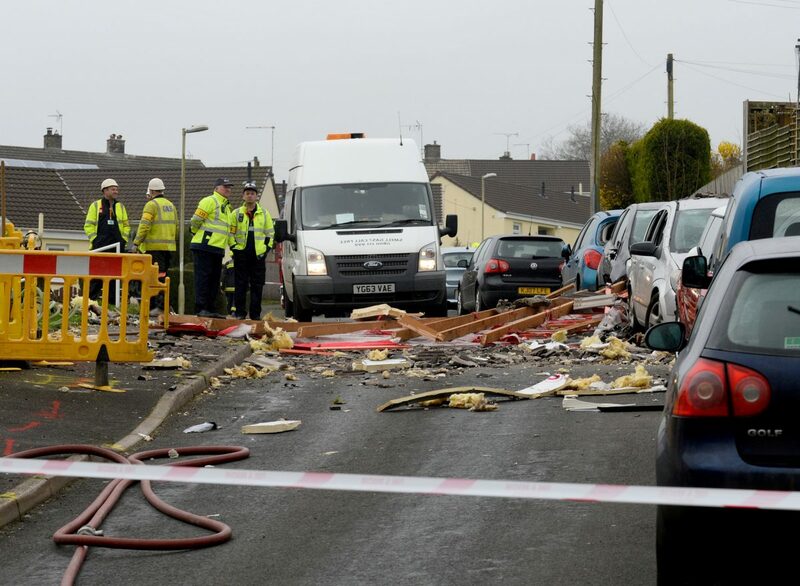 A spokesman for Devon and Cornwall Police said emergency serviced were called to a “potential gas explosion” at 7.50am. 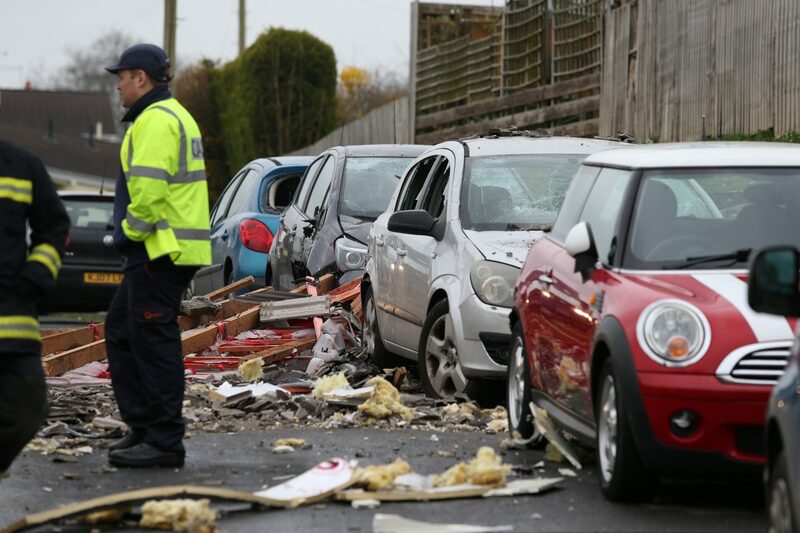 He added: “On arrival officers found significant damage to a bungalow. 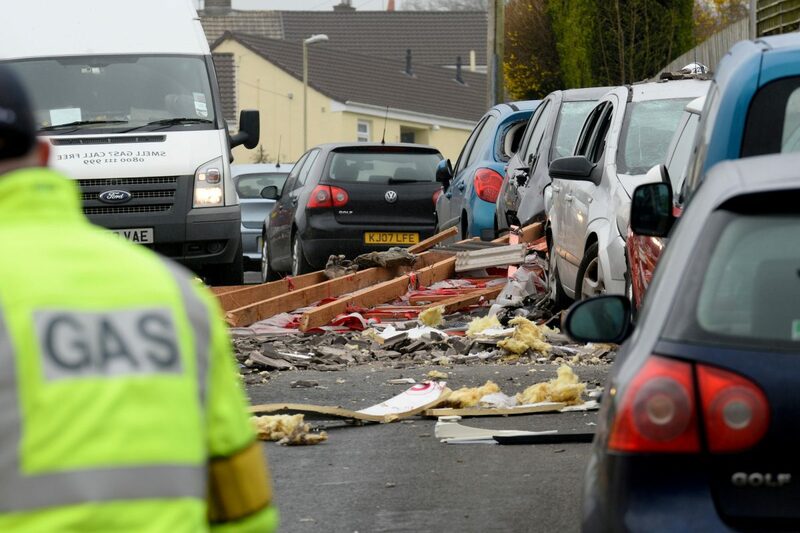 “A female occupant in her 70s suffered burns and has been taken to hospital. A second person was treated for minor injuries at the scene. “Other nearby residents have been evacuated while the building is being made safe. 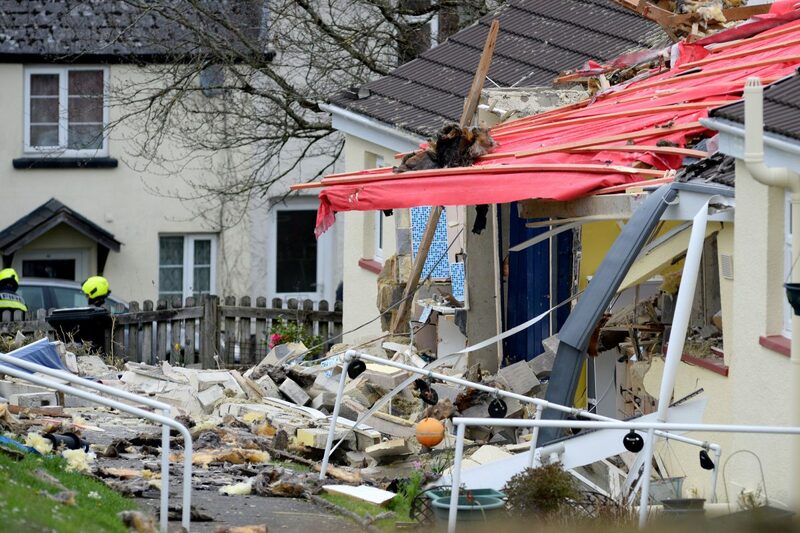 “Police and Devon Fire and Rescue Service are currently working to establish the cause. 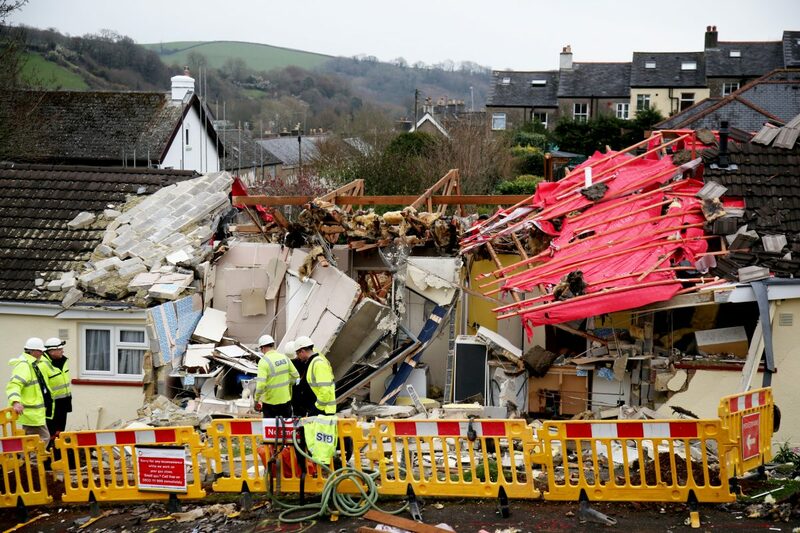 A spokesman for Devon & Somerset Fire and Rescue Service added: “Fire crews from Buckfastleigh, Ashburton, Newton Abbot and Ivybridge are currently attending what seems to be a gas explosion at a property on Barn Park in Buckfastleigh.